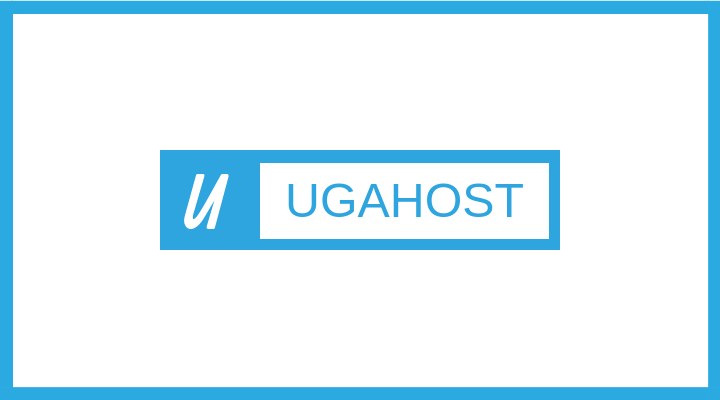 We, UgaHost initially were a hosting service provider. Due to the challenges our clients were facing from ordering web services from several other places, we made the bold decision to help and provide a one stop web solution shop. We are coming up with more solutions for online business problems every single day. You need a service and it’s not on our list, let us know. Our aim is to help offer high quality and cost effective web solutions to lean businesses, solopreneurs, small business owners, online business owners, online marketers and individuals.